Write with certainty and master your research with help through every step of the process. 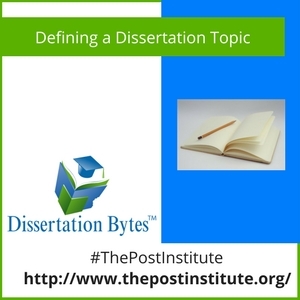 Dissertation Bytes will help you create a systematic approach to carefully address your historical development, literature review, research methods, proposal samples, and impact assessment. Let’s not forget about the time management necessary to get it all completed on time!